Check your indexing status – the way to do this is to check your indexing status using the Google Webmaster Tools and see how many pages you have indexed. If you have a large amount of pages but only 10 are indexed, this is a good way of highlighting the issue. If you have pages that are not indexed, there could be a few reasons, including duplicates, noindex tags on your pages etc. If you find some pages are like this, fix the issue now! Focus on specific keywords on your site – do some keyword research to determine what the best keywords are for your site and each of it’s pages. Title tags are very important here as they help you and the search engines to understand the focus of each page. The title tag should focus on unique features on each page and it should be only used on one page of your site. The best tools to do your keyword research on are the Google Adwords Keyword Tool and the keyword tool inside Bing Webmaster Tools. Get links – the first two steps are only the beginning of SEO, there is so much more! Links are the next important step to getting traffic to your site. Avoid easy solutions to getting links, and never buy them as this is considered bad practice. If you need to defend the source a link is coming from, don’t use it. Links should always come from relevant sources that offer value. These are three small but relatively easy things that you can do to improve your sites SEO and see if you can boost rankings. 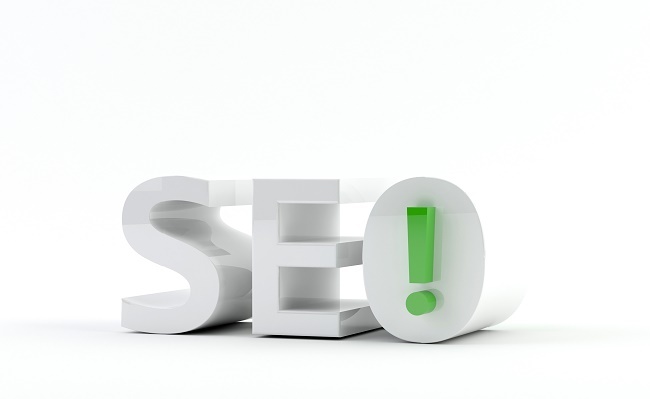 For more information on search engine optimisation and web marketing, contact us. For more information on this topic, click here.